Kirsten Clay earned a win in the weight throw event and took second in the shot put competition at the Sid Sink High School Open due to her throws of 38-6.5 and 35-11.5. The junior from Van Wert is ranked in the state's top 15 in both events. Clay's throwing resume is highlighted by an appearance at New Balance Nationals Outdoor, in the discus, and top 15 placements at last year's SPIRE Showcase and OATCCC Indoor State Championship. 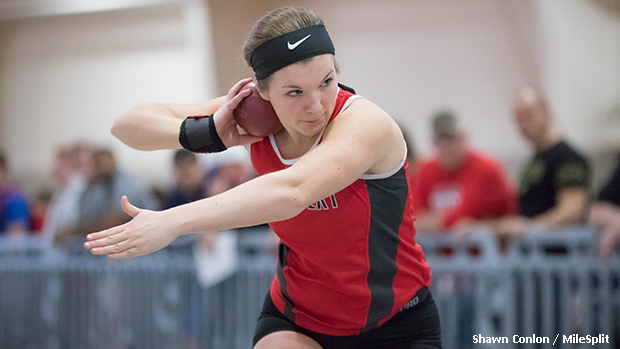 View the top performances from Ohio's athletes at meets from January 14th to 20th.